Truck Drivers Responsible for an Accident? | Phoenix Personal Injury Law Blog - Breyer Law Offices, P.C. blog home Truck Accident Is the Truck Driver Liable for My Accident? That is a very important question, but also one that can be difficult to answer. In general, liability comes down to the specific nature of a crash or accident in Phoenix, though there are some basic guidelines that can help you understand who is to blame. Establishing liability is vital to moving forward with a civil claim against another party when you have been injured or had your property damaged. Liability means a party was negligent and caused the damages, which means you need to establish who behaved negligently. Perhaps the first place to start when looking to find negligence after a truck accident is at the driver of the truck involved. Since the driver is directly in control of the vehicle, he or she is often the party to blame. For a driver to be negligent, and therefore potentially liable in a civil suit, he or she needs to act or fail to act in a way that is reasonable as the driver of a large vehicle. For example, if the driver followed another vehicle too closely, knowing this did not give him or her enough space to stop in case of a sudden emergency, then that may be seen as negligence on the driver’s part. The company that employs the driver might also be liable for an accident if you can establish that they acted in a negligent way and made the accident possible. This can be difficult to prove, but it is not impossible. 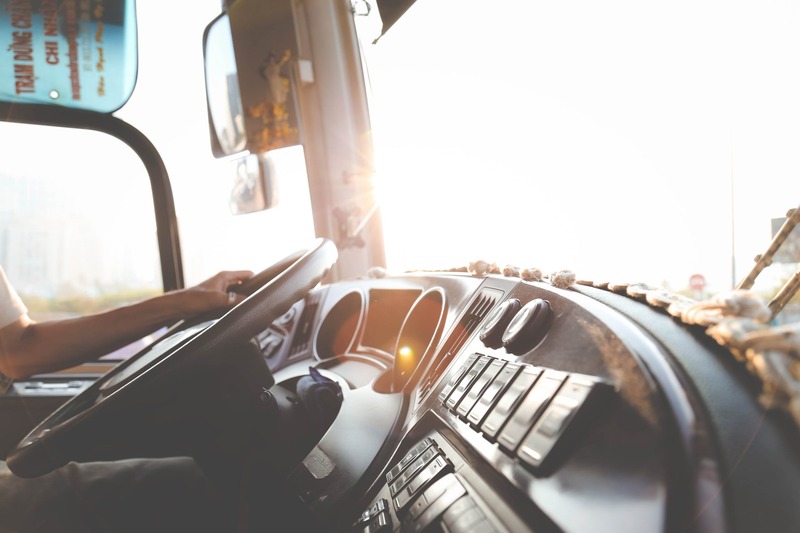 One example of this type of liability would be a situation in which a driver crashed a truck after falling asleep due to driving too long without a rest. There are federal laws in place that require breaks and maximum amounts of hours a driver can go each week. If the company that owns the truck instructed the driver to violate these rules, then it may be liable for the crash since it failed to act in a reasonable way and was therefore negligent. In some instances, the manufacturer of a truck or the parts on a truck might be liable for an accident, but it is very rare and quite difficult to prove. If, for example, the brakes on a truck experienced a catastrophic failure that resulted in an accident, then it would seem the brake manufacturer is to blame. However, you would need to prove the company was actually negligent. That means you would have to establish they knew about a risk of brake failure, but did not inform the trucking company about it or make an effort to replace or repair the faulty brakes. Ultimately, the specifics of your accident will determine who acted negligently and therefore who is liable. You need an experienced Phoenix truck accident lawyer to represent you and protect your rights. Call the Breyer Law Offices, P.C. at (602) 267-1280 today to discuss your case and learn about your options.